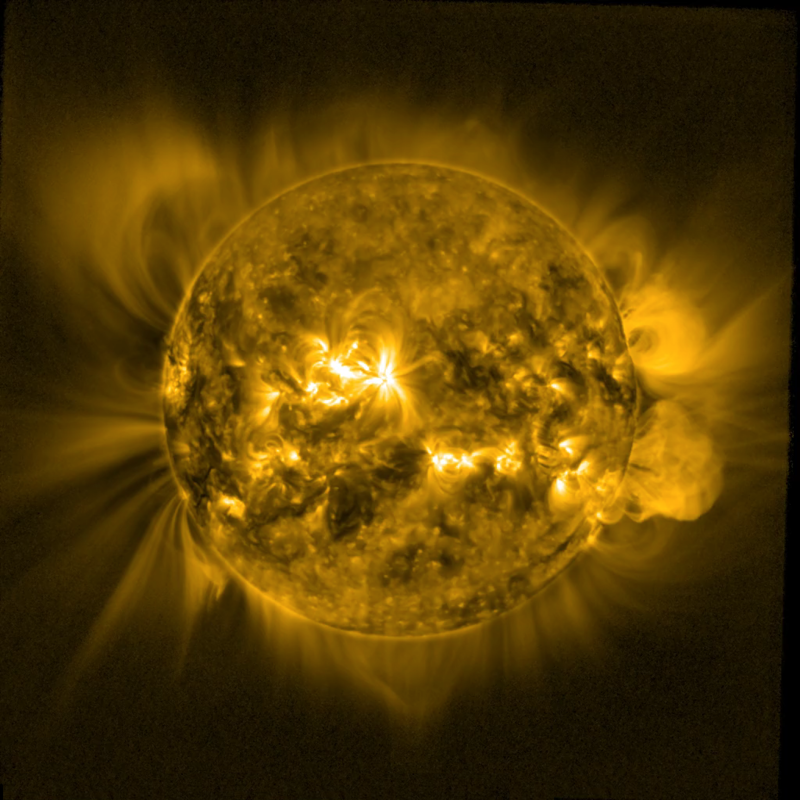 The Dual Segmented Langmuir Probe (DSLP) experiment on board PROBA2 operates in combination with SWAP and LYRA providing remote observations of solar activity with direct in-situ measurements of basic plasma properties in the dawn and dusk sectors of the upper terrestrial ionosphere. 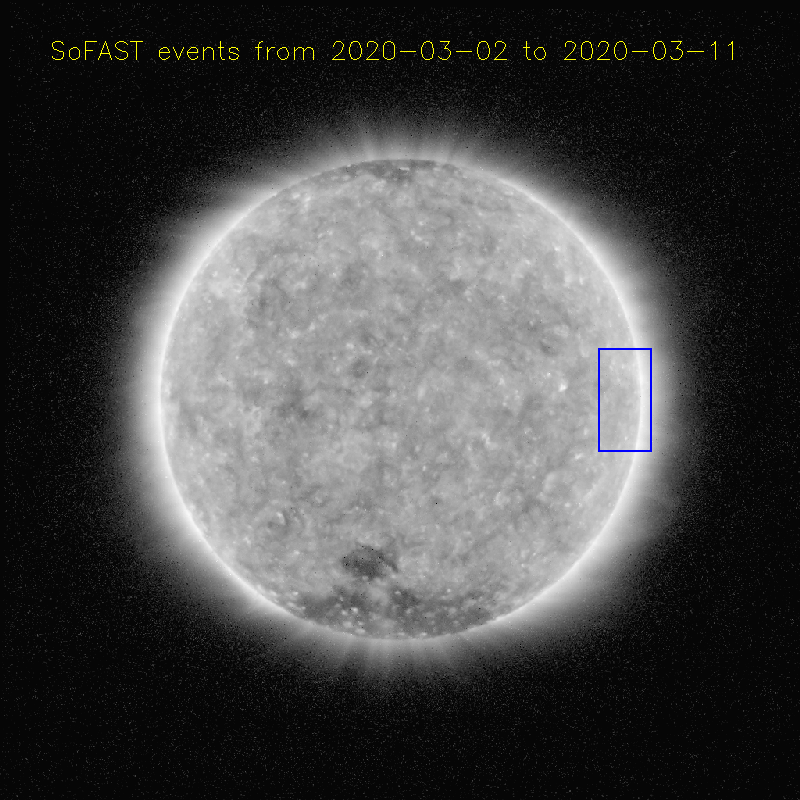 Starting its nominal operations in May 2010, more than 3 years of survey observations have been acquired, producing a substantial data set for monitoring observed ionospheric disturbances and irregularities e.g. 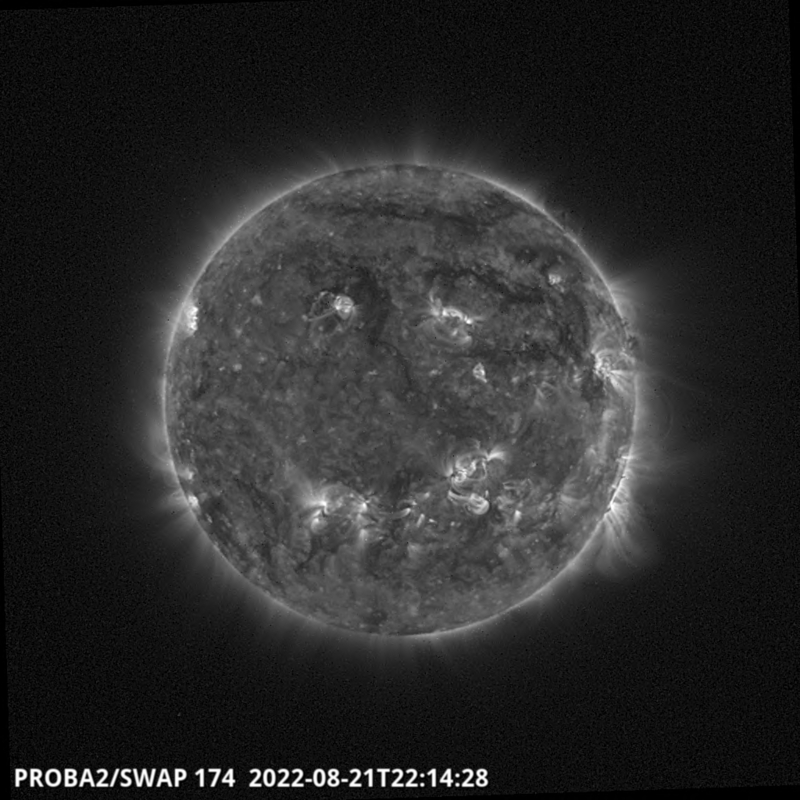 in view of potential space weather drivers. 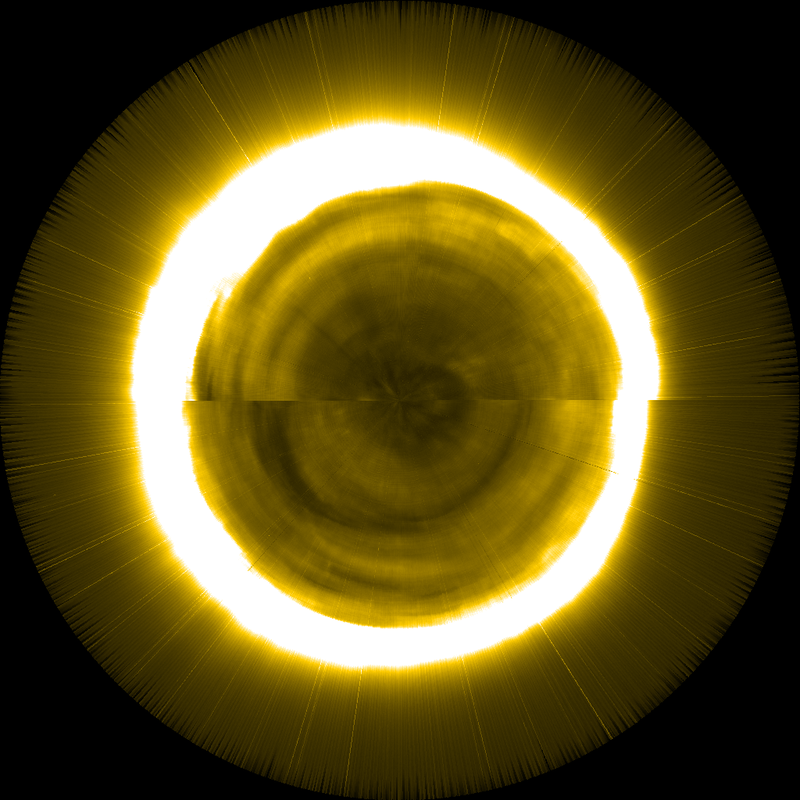 The complete DSLP data set is now available on-line including higher level CDF data products and a catalog of browsable quick-look images (see examples in Figure 1 and 2). 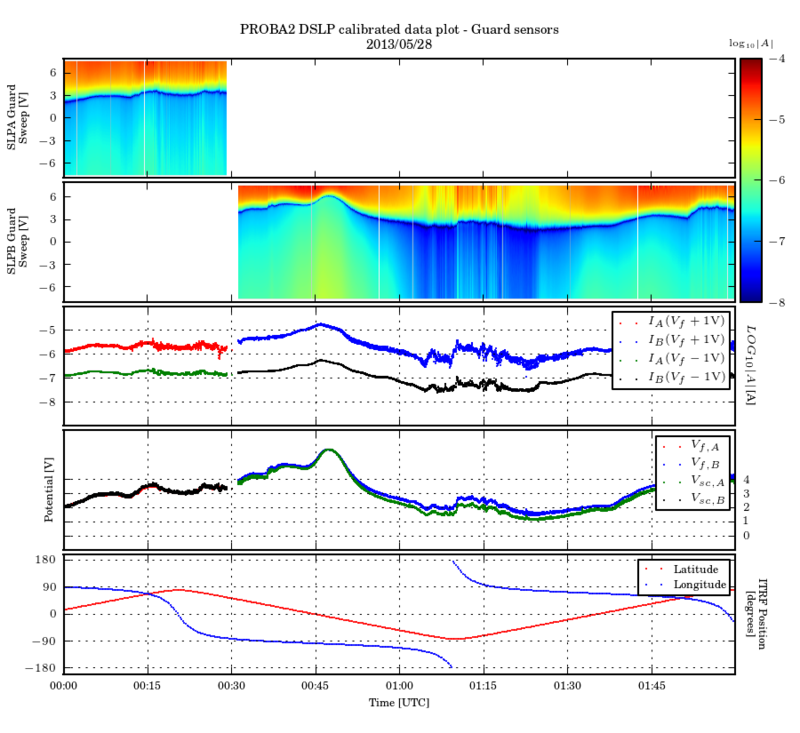 Figure 1: Sample quick-look image of calibrated DSLP direct measurements from the on-line browse catalog showing two hours spectrograms of measured current-voltage characteristics with several reference current/potential parameters. 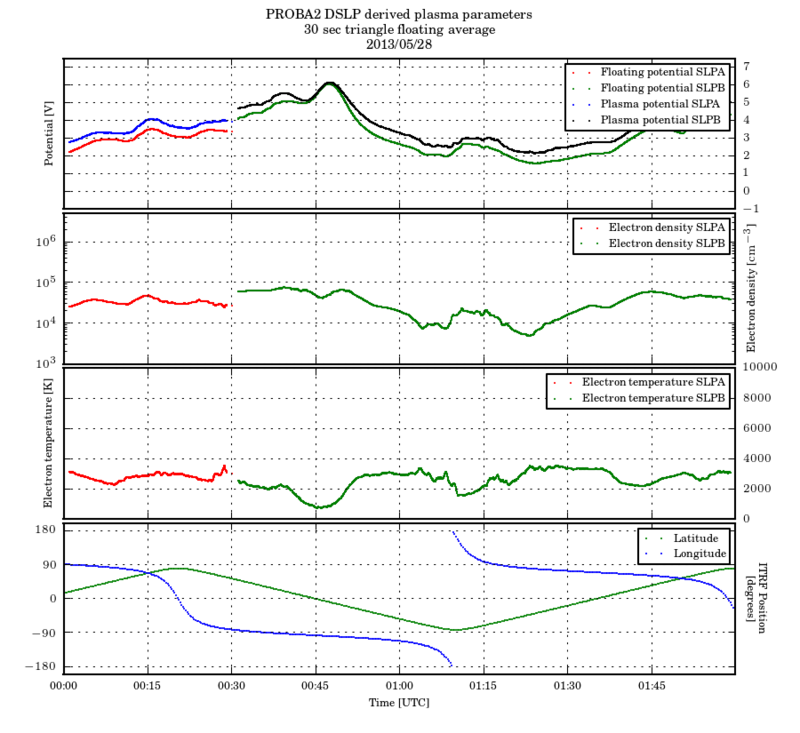 Figure 2: Sample quick-look image of derived DSLP data products showing estimated electron plasma properties (density, temperature) and characteristics potentials (floating, plasma).